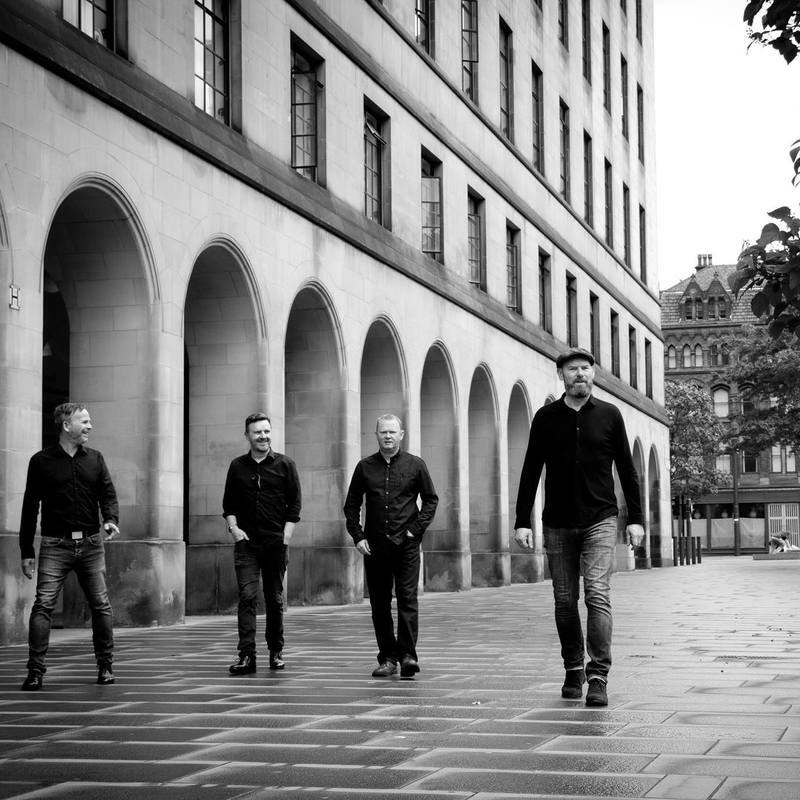 We first chatted to Manchester five-piece A Band Called Jack about their melodic indie folk rock music http://zapbangmagazine.com/music/interviews/a-band-called-jack when they had just signed for MST Records. Now they’re gearing up for the release of their debut album with new single ‘Voices’. Here’s what they had to say. We like to think we can’t be compared to anyone else as we try and make sure each track has a different sound. The last time we spoke to you it was May 2017 and you had released single ‘Kiss Me’ plus B-Side ‘Harry’. What response did they get? Both tracks had a really positive response. ‘Kiss Me’ is that drunkard love song everyone is singing by the end of the first chorus and always gets a great response when we play it live. ‘Harry’ has a different vibe and is a tribute to our friend Bryan Glancy who sadly is no longer with us. Bryan was a big influence on the Manchester scene and held company with the likes of Elbow, David Gray and I am Kloot. What did you learn from that release? As it’s taken a while for this release we’ve learned that you need to be prepared and have everything ready in order to keep the momentum going. You were also working on an album having signed to MST Sounds. How’s progress going because you were hoping to have it out by the end of last summer? Well did we say last summer? We meant this one! The main thing is that it’s finished now and we are really pleased with how it’s grown and can’t wait for it to be out there. Meanwhile your latest single is ‘Voices’. What’s it about? Bipolar and schizophrenia in a nutshell which is a topic we take seriously as it’s touched us as we are sure with many others. All of our songs have a simple formula in that if it works stripped right back to just an acoustic guitar and vocal then you aren’t far off. ‘Voices’ started off as an acoustic track and built within the rehearsal rooms each week until we were happy with it at which point we recorded this version at MST. How does ‘Voices’ develop your sound? We like to think we can’t be compared to anyone else as we try and make sure each track has a different sound. ‘Voices’ continues to add to our melodic sound. What are your hopes for ‘Voices’? To get as high up the charts as possible and reach a wider audience for us. How’s the rest of 2018 shaping up for you in terms of new music releases? We have a quite a few singles coming up over the next months with the album due in November so looking really good. Wellifest is the next stop for us which is this Saturday. That’s a big festival in Greendfield which points right in the direction of Saddleworth Moor which is currently on fire as you will have seen in the news. Finally, if you could wish for one thing to happen to the band in 2018, what would it be? We are just looking forward to getting the new stuff out there and reaching a bigger audience. We’d love to be above Ed Sheeran again in the charts as he’s been there long enough now. Listen to ‘Voices’ on SoundCloud below. For news and tour dates visit the A Band Called Jack Facebook page.